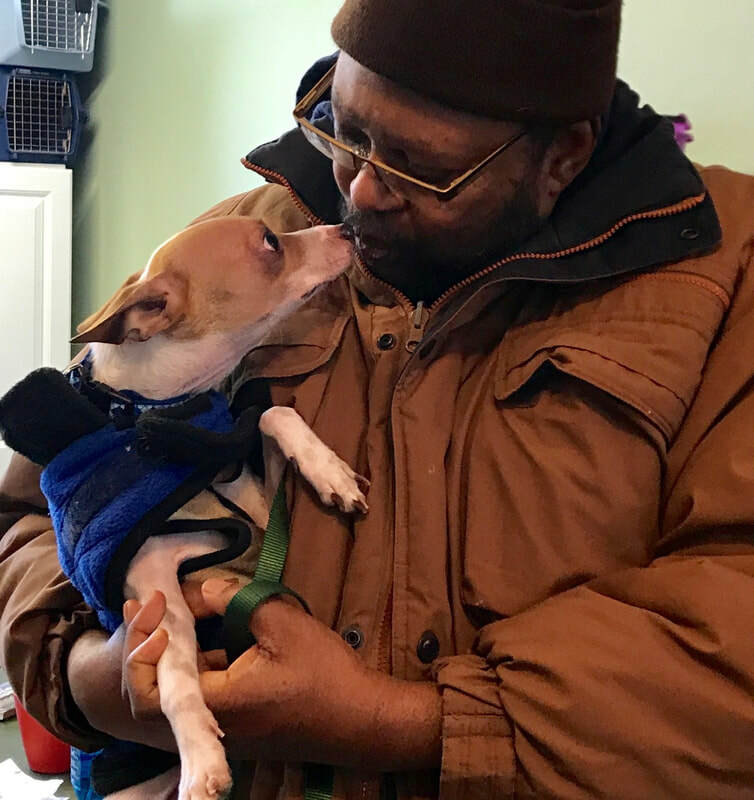 The purpose of the Dignity Endowment Fund is to assist low income families in under served areas of Northeast Ohio with “end of life” services for their pet(s). This fund is available on a limited basis determinate upon qualification. Restrictions apply.